The Central government submitted before the high court that the consultative process is going on in this regard. 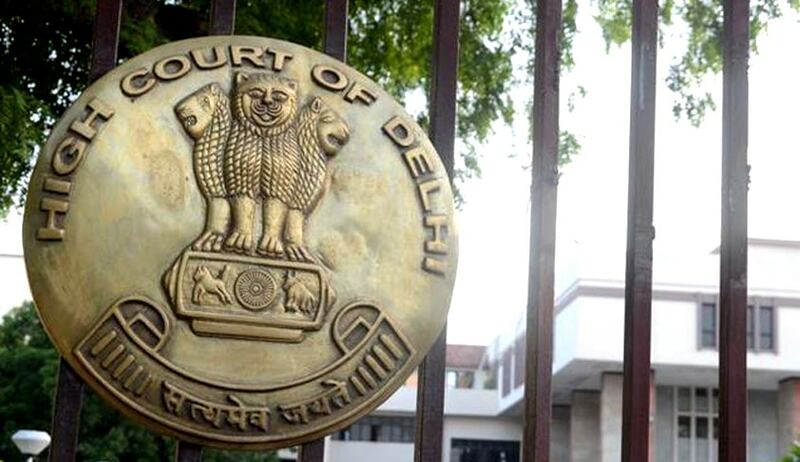 The first bench of the Delhi High Court has disposed of a PIL preferred by Ashwini Upadhyay seeking the establishment of Indian Judicial Services on the lines of Indian Administrative Service. It granted the petitioner the liberty to approach the court again if he was not satisfied with the ministry’s response. The Central government submitted before the high court that the consultative process is going on and that the government had responded to the representation submitted by Ashwini Upadhyay in this regard. The petitioner submitted that the Law Commission of India has thrice - in its first, eighth and 116th Reports - called for the IJS and the Supreme Court endorsed it in 1992. “However, in spite of all these, the government gives lame excuses and sleeping over the matter. As of now, while most government department has ‘All-India Service’ recruits, the judiciary is the only setup that does not have a national level selection process to attract the best prospective advocates,” he submitted.